In 2019, the Singapore-based exchange conglomerate Huobi Group is prioritizing Wall Street partnerships for the first time. Since it was founded six years ago, Huobi Group has come to dominate several global crypto exchange markets, thanks in part to its popularity among deep-pocketed Chinese traders. According to company officials, Huobi Group has managed $1 trillion in accumulative turnover, or annual net sales. Now the U.S.-based sister exchange HBUS – a separate entity primarily funded by Huobi Global CEO Leon Li – is leveraging its global network for an unprecedented push into North America that’s beginning with a partnership with Prime Trust, a Nevada trust company, that will provide fiat deposit and withdrawal services for its exchange users. As part of the effort, Huobi.com will now allow USD-to-crypto trading for bitcoin, ethereum and the dollar-pegged stablecoin tether, with a $100 minimum. 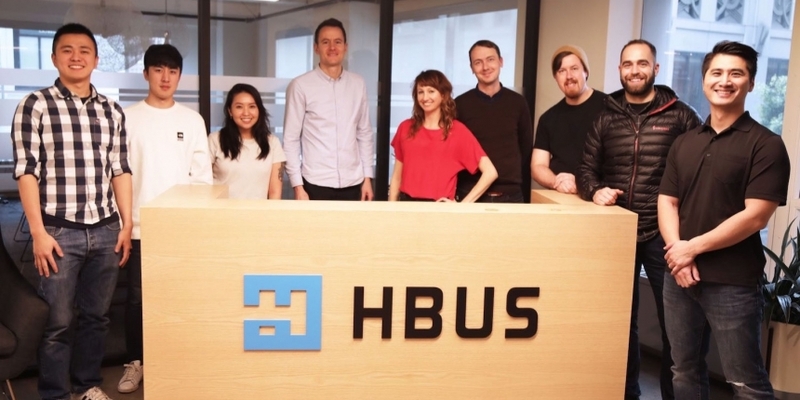 Even if those partnerships don’t pan out, diverse crypto options with fiat liquidity could be a game-changer for HBUS, which Fu said has roughly 60,000 U.S.-based account holders, in addition to a few dozen Chinese users on-boarded through a partnership with Huobi Global. As it gears up to add new trading pairs, HBUS is also busy updating its onboarding process for Chinese users, with features like Chinese-language know-your-customer (KYC) procedures. Huobi’s new global asset flows could indirectly give Chinese traders the ability to convert yuan for cryptocurrency through Huobi Global’s OTC desk, then send the cryptocurrency to the U.S.-based exchange to cash out in USD. Lester Li, Huobi Global’s head of London operations, told CoinDesk he estimates between 50 and 200 of the global platform’s institutional clients are companies run by Chinese founders but based abroad in order to avoid China’s stringent compliance standards and capital controls. In order to navigate this complex regulatory landscape, HBUS plans to triple its employee count to around 150 in 2019, with an emphasis on compliance and teams focused on institutional partnerships. Huobi Global already has a banking partner in Australia, Goldfields Money. Fred Schebesta, a major shareholder in Goldfields, told CoinDesk that the institution deals with such China-specific compliance issues by only serving Chinese expats, not current residents subject to Chinese capital controls. Plus, HBUS’s Monroe-Coleman told CoinDesk that institutional accounts undergo rigorous KYC checks, including all individuals who own more than 25 percent of that entity, in accordance with the Bank Secrecy Act. Separately, Huobi’s OTC desk works with Signature Bank in New York, but the relationship is strictly at the wholesale level, as the institution did not want to handle the exchange’s retail customers, a person familiar with the situation said. Beyond Chinese users, the U.S.-based exchange aims to be a compliance-centric portal for Huobi Global’s estimated 13 million users worldwide.